Thanks to the Internet, more and more people are enjoying K-pop, K-dramas, Korean movies, and Korean TV shows. There is only one problem. Most people do not understand Korean. Yeah, what a big surprise. The Korean language, after all, is considered to be one of the most difficult languages to learn. 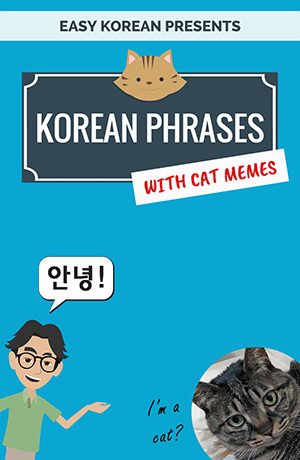 The words are hard to pronounce and Korean grammar is so unique and complex. But here is the good news. A couple of non-Koreans seem to have found the secrets of learning Korean on their own. 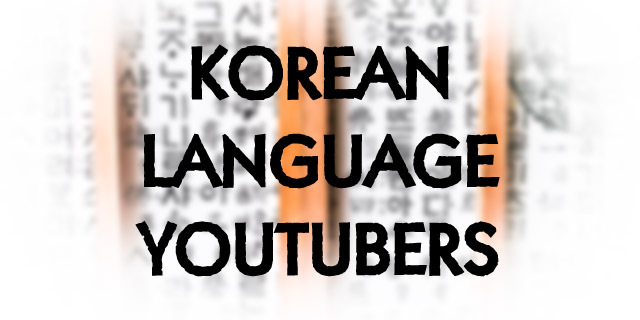 On the other side, we have native Korean speakers with Korean lesson channels on YouTube. Here is the list from A to Z. If you already know Hangul-the Korean writing system-and you want to practice speaking Korean, look no further. Beginners who are new to the language may be overwhelmed by the videos. But if you are already at a speaking level, you will find his lessons very helpful. A few years ago, the creator of 9KOREA wanted to make a YouTube channel that can help people learn Korean for the very first time. And that is how EASY KOREAN was born. The channel provides self-teaching resources for learning Korean grammar, vocabulary, and more. In addition to his popular books, Billy also makes weekly videos teaching us common Korean phrases used by native speakers. Raki is a new YouTuber who shares her own experiences in learning Korean. She also covers Korean grammar in some of her videos. If you are already learning Korean, make sure you check out Jeremy's channel called Motivate Korean. He gives excellent tips on some of the most difficult concepts. How can I not mention TTMIK when we are talking about Korean lessons on YouTube? Arguably, they are the most popular K-lang channel with over 250k subscribers and a countless number of videos. 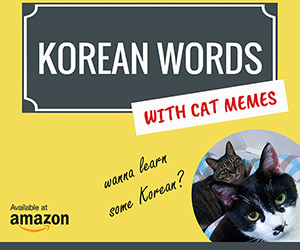 Use their lessons to become fluent in Korean.